Anyway. 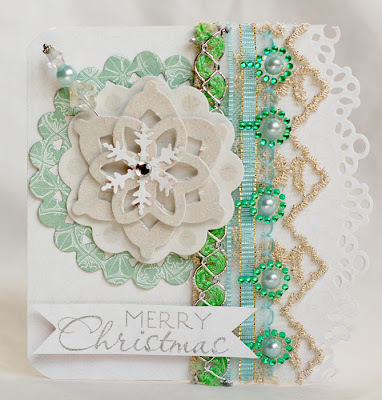 The first challenge was to create a card with 5 of a type of embellishment. Here is my card. 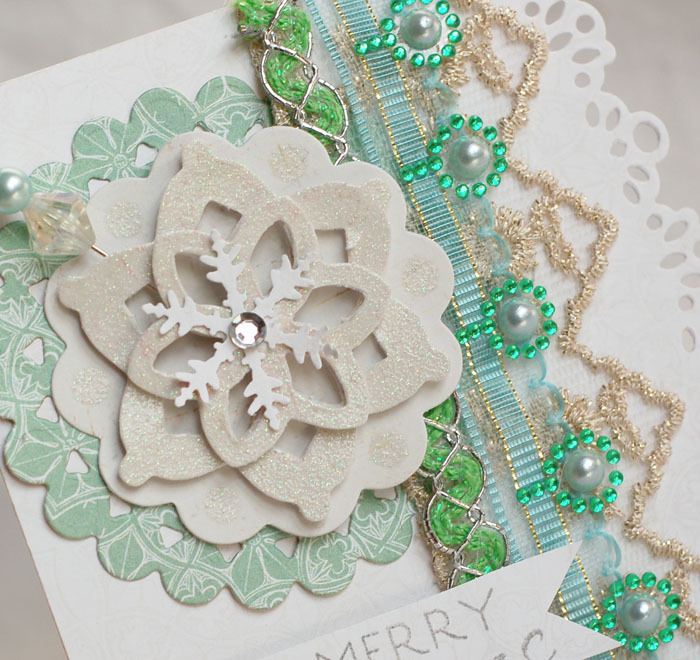 I started out my using a PTI edger to die cut the edge of the card. Then, I added some Webster's trim.For my '5', I chose Webster's gems. I love them! I cut them right off the gem strip and added them to the trim border. 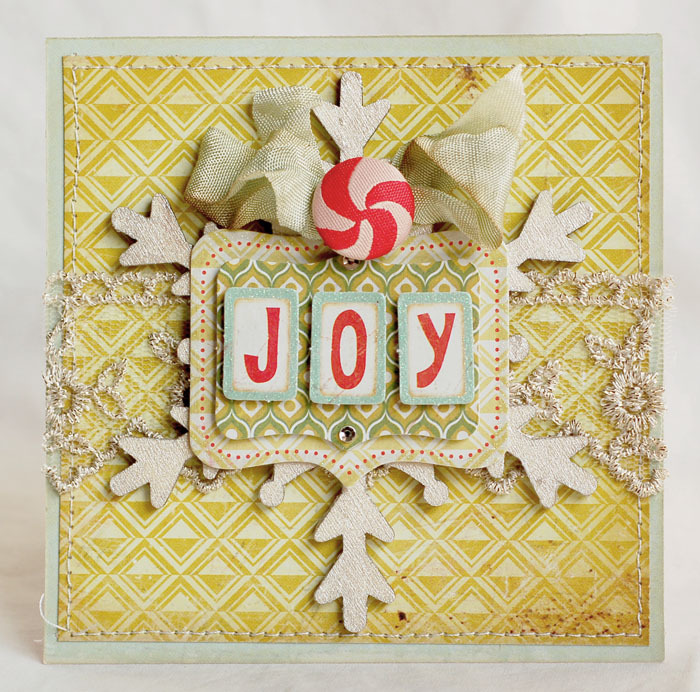 The big snowflake sticker is Crate and I added a snowflake punch to it. I die cut the circle thingy behind the sticker using Spellbinders Beaded Circles. And see that gorgeous pin? My sister in law, Patty made it. She recently sent me some of them and I'm in love!!! This next card is for a challenge to make a love or Valentine themed card. I couldn't resist pulling out my Melissa Frances glittered chipboard hearts. I think they are my favorite embellishment of all time! 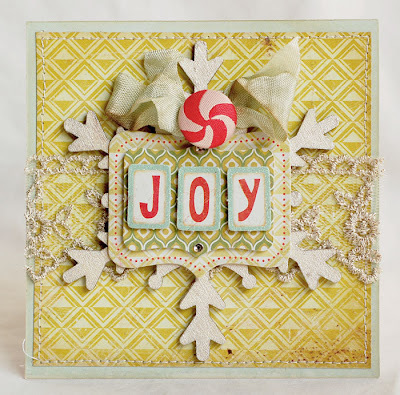 I used some My Mind's Eye paper, a layered sticker and the burlap. The trim is Prima and the gold lace is Webster's. 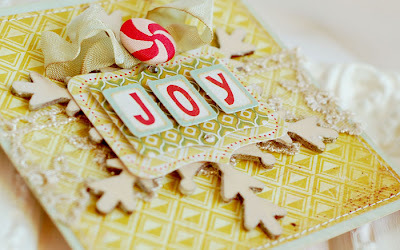 I had one strip left and I ended up using it on each of the cards I'm posting today. Love it! My final card is for a challenge to use eight elements. I used 2 papers, stitching, lace, a chipboard snowflake, the layered sticker, some scruned seem binding and a brad. ;) The paper, sticker and brad are Crate. There's my Webster's trim and the snowflake is from Michael's. I painted it with Lumiere paint and it gave it a gorgeous sheen. It's kind of hard to see it in the photo. That's it for today! Thanks so much for stopping by and have a great weekend! 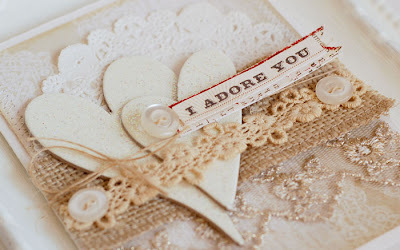 Everytime I stop by on your blog, I feel like I lost my words to describe the gorgeousness of your creations. Everything you do is just so so stunning! Absolutely incredible cards! Such beauty in every layer to add depth and detail. Your talent is unbelievable! Oh my goodness, I LOVE these cards! Each one is so beautiful (but I am kind of partial to the first one)! I envy your layering technique. WOWZERS are these ever FABULOUS!!! 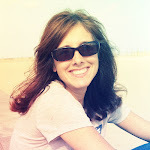 These are ALL sooo gorgeous, Anabelle! I just adore the display of textures in them all, but esp. that second Adore card! Wowza! 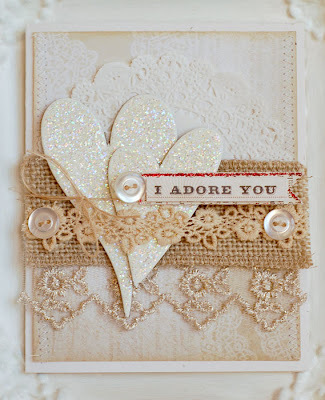 These cards are absolutely beautiful Annabelle!! Simply gorgeous ! Softness, brightness ! Woowww ! Your cards are lovely! I especially love the bottom one! Whaou, so beautiful........... j'adore !!!! De très belles créations sur ce blog !! !